For over 40 years, Lentz USA has been providing the highest quality automotive service to Michigan residents. Lentz USA can help you with new brakes, oil change, new mufflers, shocks, upgraded struts, and more. Simply, we want to be your complete auto service center! We have earned the trust of hundreds of satisfied customers. Don't take our word for it...read some of the positive feedback for yourself! Please contact us anytime with your questions. We are here to help make your car repairs easy and affordable, every time. 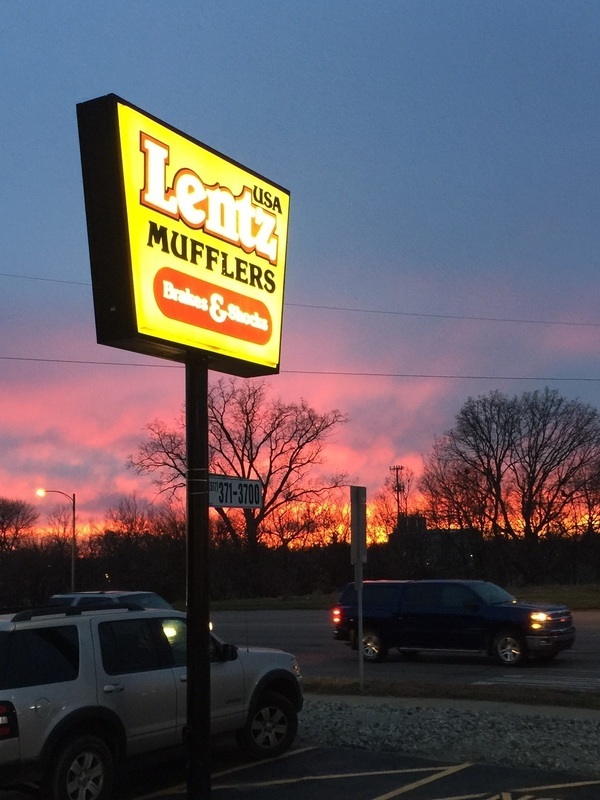 Lentz USA works hard to make sure your automotive needs and repairs with us goes as smoothly as possible, we would love to hear about your stay with us on Facebook, Twitter, Google or complete our online feedback form. It's more that just installing a new part! The challenge is that this parts house didn't diagnose the whole problem ... READ MORE! I went in to get a wheel bearing replaced and I also needed a muffler. I got there at 9am and at 11am I was on the road fixed and ready to go. Our goal at LENTZ USA SERVICE CENTERS is to provide top notch complete automotive repair through excellence in customer service and the use of quality parts. Experience, quality parts, and professionalism are essential in solving our customers’ automotive needs. Superior Customer Service is the root of our success. As our slogan reads, "GETTING YOU THERE IS WHY WE'RE HERE"
All of our technicians and managers have gone through and graduated from the Automotive Service Excellence program, meaning they are equipped to handle any problem your vehicle may have.